The gold frame that borders Kanye’s Graduation Bear on the cover of College Dropout comes from a book of illustrations dating back to the 16th-century. It’s a tiny touch, a small detail that turns the lonely bear sitting in the bleachers into a work of art. 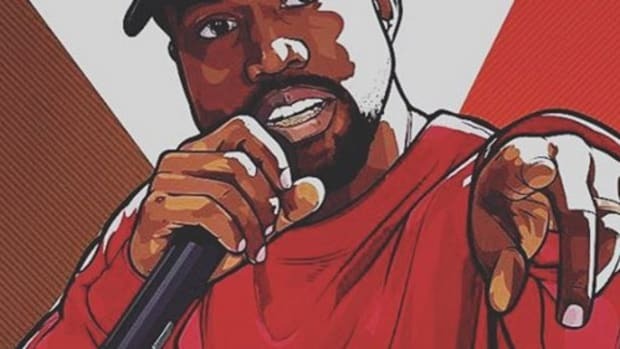 Eric Duvauchelle, who handled the design direction, told Complex, “Kanye wanted to drastically depart from the typical image of rap at the time—to bring a sense of elegance and style to what was typically a gangster-led image of rap artists.” Departing from the typical and doing it with style and grace would be a quality Kanye would continue to implement in his art, especially visually. 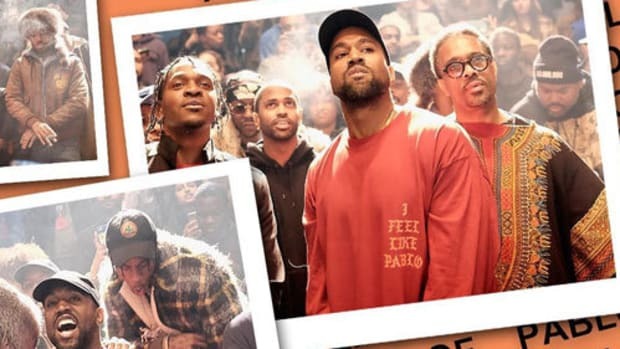 Steve Jobs told us to “think different” and Kanye showed hip-hop how. He did it with every album, from the music to the artwork. Prior to Yeezus, every album had the kind of cover you wanted to be included in your iTunes and iPods because they carried the same quality as the music. I imagine Ye being something like Steve Jobs in the way he&apos;d spend days obsessing over shades and hues that would likely go unnoticed but mattered to him. It wasn’t a surprise that the creative process behind the artwork for Cruel Summer lasted 400-hours total. 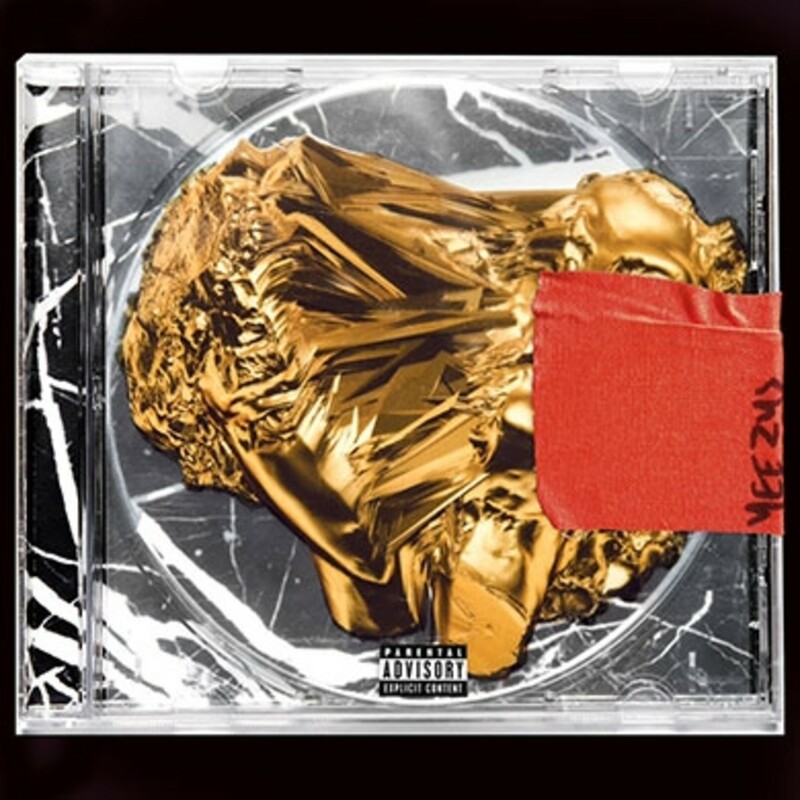 Only Kanye would go so far as to make a statuesque piece of art as an album cover. &apos;Ye even turned artwork for songs that didn&apos;t make the album into a trend—every artist with Photoshop had their own version of G.O.O.D Friday. The first time we saw the Yeezus cover it wasn’t blank. There was a melted gold center, an image that was assumed to be a Jesus piece after being set ablaze. The signature red tape had “Yeezus” written on it. 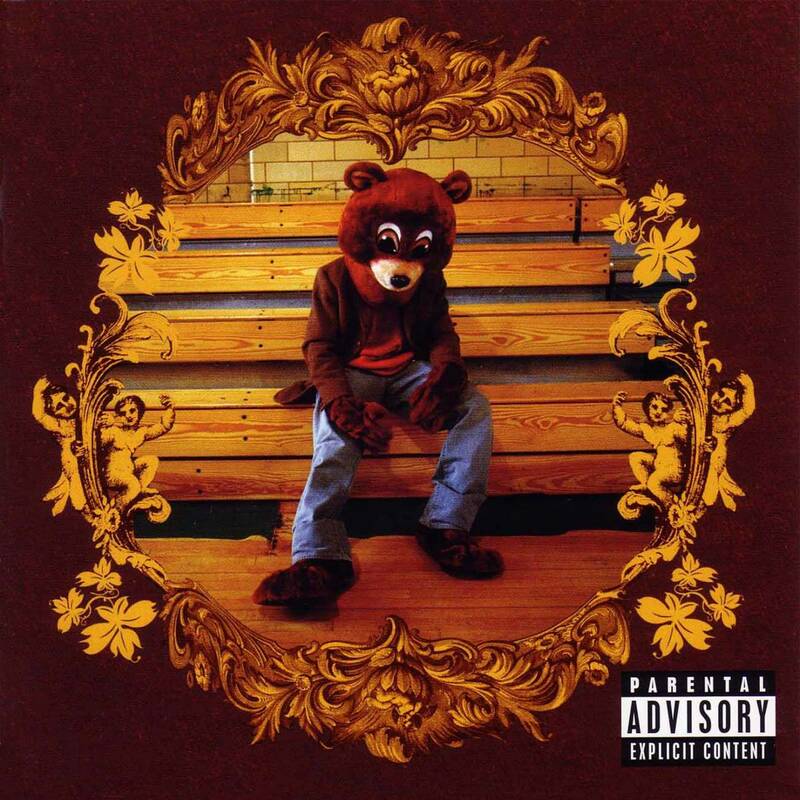 When the album was finally released, though, Yeezus sported a blank cover. After becoming accustomed to custom works of art by Condo, Kaws, and Murakami, West delivered an open CD case. These are impeccable visual artists, to give us no cover was like McDonald&apos;s taking the Mac sauce off the Big Mac. We wouldn’t know until his album campaign that the lack of a cover matched his minimalistic theme for the album. He wanted the focus to be on the music. Before the album’s release, posters of the cover appeared in NYC with the words, “Please Add Graffiti.” It created a crowd reaction, the internet was flooded with personal variations. The posters didn’t stay up long but the seed was planted, Kanye wanted us to make the covers. YeezyGraffiti was created as a home for all the fan made covers. We got our first taste of The Life Of Pablo through the Yeezy Season 3 live stream and it was unlike any of his previous efforts. 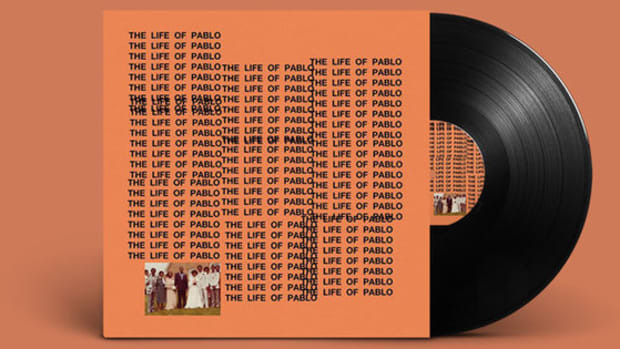 Over a peach-like orange, the album title is written out in three rows all going down diagonally. They aren’t perfectly centered and the text sloppily overlaps, it reminds me of school assignments you did in the hallway right before walking through the door. There’s a picture of a black family wedding oddly pasted on the left bottom. It’s been rumored that it’s Kanye’s parent&apos;s wedding but that’s yet to be confirmed. At first glance, plain, ugly, and lazy might be the words that come to mind. It lacks the detail and small intricacies of his previous works. It doesn’t grab you. Like every artwork after Last Registration and before Yeezus, Kanye employed an artist to bring his vision to life in their style, and for TLOP it was Peter De Potter. Peter De Potter is a Belgium artist that has made a name for himself in the art world for years but most recently conquered Tumblr with his well-crafted collages that take images he discovers on social media and alters them to match his vision. If you view his work, the screengrabs of his more recent art all have some kind of text written over the images. 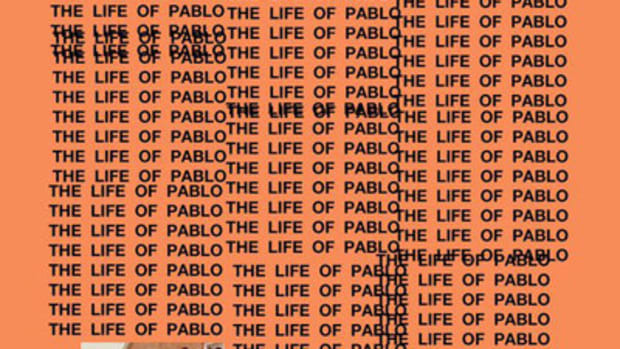 What he created for The Life Of Pablo fits right into his style of minimum alteration. The combination of words and photos create a scene of sorts. 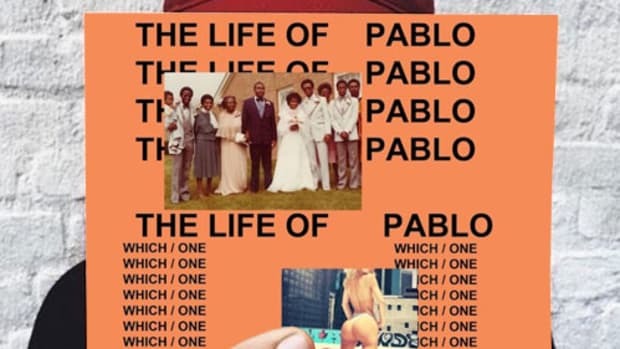 Especially the alternative art, which uses bigger black font over the same peach-orange backdrop but there’s only one column that says The Life Of Pablo with two rows of “Which/One” underneath it. 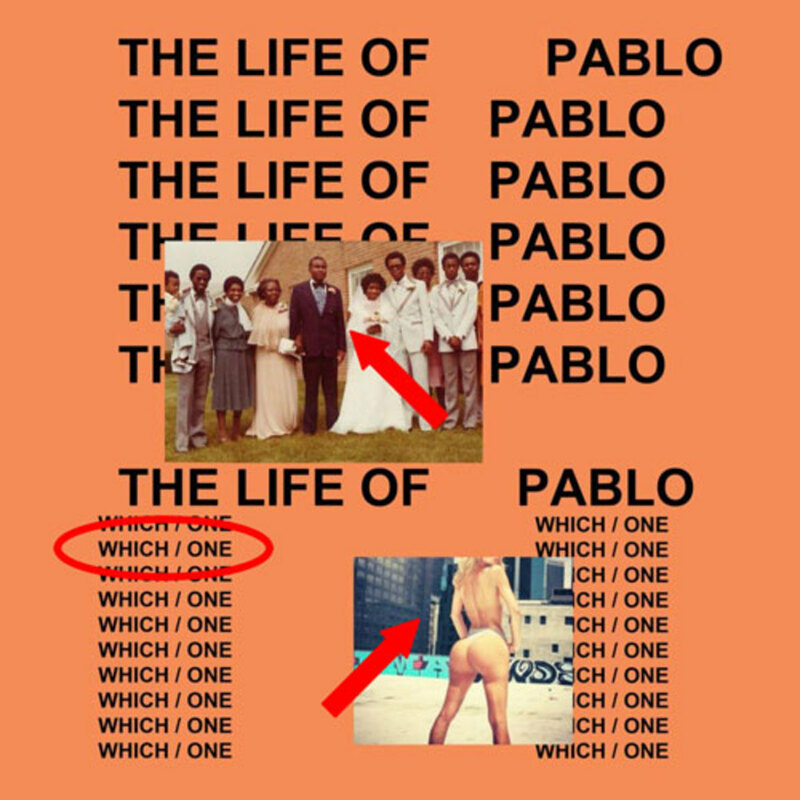 Kanye is still making us guess which Pablo’s life influenced his album title. Swimsuit model Sheniz Halil was slapped on the bottom of the alternative art and the wedding photo is moved into the center. While fans of Peter&apos;s work might find the artwork fitting, most Kanye fans are rather underwhelmed. It’s far from what’s expected from the master of design. As Independent pointed out, it’s very stylistically similar to Madonna&apos;s Nothing Fail album that was released back in 2003. The more Photoshop proficient of course raised the bar, as they did when Future and Drake released WATTBA. 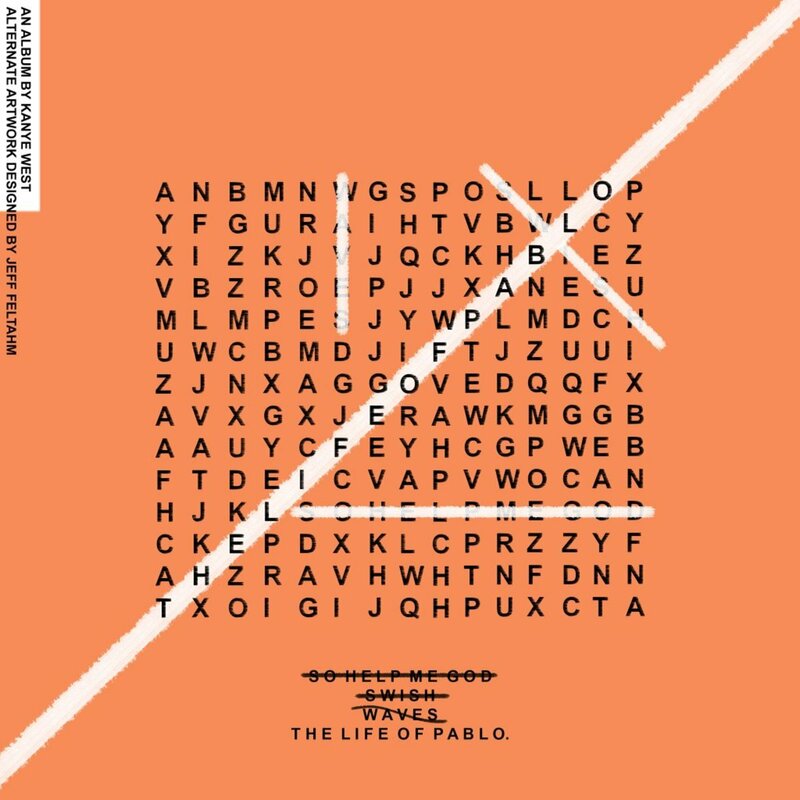 One design that I really enjoyed structures the album like a crossword puzzle, striking through So Help Me Gold, SWISH, and WAVES, only leaving The Life Of Pablo left to be discovered. 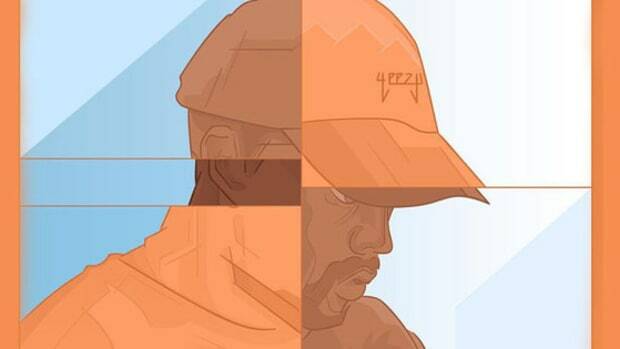 There’s another design that seems to be a fan favorite where Kanye’s face is in the very center, crystallized and distorted with the orange background and text in the foreground. There’s also a nostalgic design that uses the Watch The Throne golden border, My Beautiful Dark Twisted Fantasy background, The Graduation Bear holding a broken heart to encompass something from the cover of his every solo album. 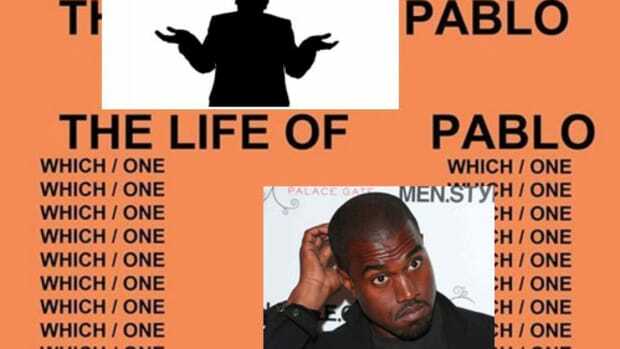 In the little time that has passed since it&apos;s release, the meme generation has embraced Kanye’s cover and truly brought him into the new internet age. Outside of the fan-made covers, Peter joins Kaws, Condo, and Murakami as artists who have contributed cover art for Kanye. The album has weathered several changes, especially the title. A few days ago, 8BitHipHop uploaded a gruesome image of a pixelated woman with the face of a demon on top of an all-black background. “Kanye West” and “Swish” are written on the image. In the caption, the artist confesses that he was contacted a few weeks ago to create artwork for the album before the name was changed. It’s amazing to think that this could have been the album cover for SWISH. Kanye and his camp are actively searching for artists, we can only imagine how many other covers didn’t make the cut. Peter is popular on Tumblr, the first voice you hear on "Ultralight Beam" comes from an Instagram video, it’s obvious that this album was created with one ear and eye on what was occurring on the internet. There’s no telling what artists were commissioned to create the covers for So Help Me Gold and WAVES. Without question, Kanye is an artist that truly cares about art and design. While we might question why he chose this particular artwork for such an important album, I’m certain it fits his vision. The same way that Yeezus didn’t make sense until you viewed him on stage. I have long stopped questioning the actions of Mr. West and patiently wait for them to make sense, they always do, with time. Or at least they have so far. The influx of art created by the fans and graphic artists is giving us a wide selection of possibilities. That truly could be what he saw in Peter’s style; something that the world could sink their teeth in. It’s not his most elegant or jaw-dropping work, but the people are enjoying the freedom it gives to create their own. Freedom and minimalism, the cover ultimately combines these two values that have slowly become synonymous with Kanye. It might not be the highest art or his best, but it’s art nonetheless. What’s great about this, if you don’t like it, simply make your own. Seems to be the rapper’s marketing plan for 2016. 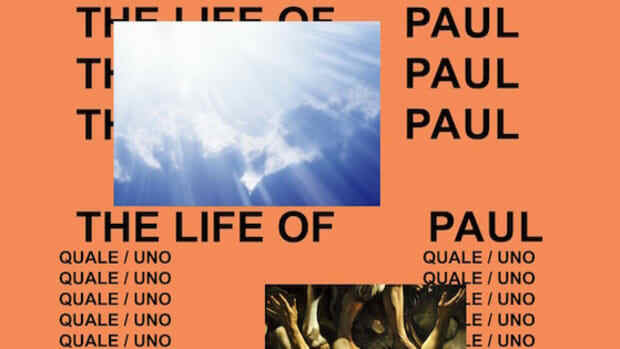 ‘The Life of Paul’ adds some serious depth and context to Kanye’s latest release.